Stateline Rd in Bright to Einsel to R on Park Place to L on Pacific Place. This custom built 4-bdrm, 2-story in Park Place Estates features many amenities. 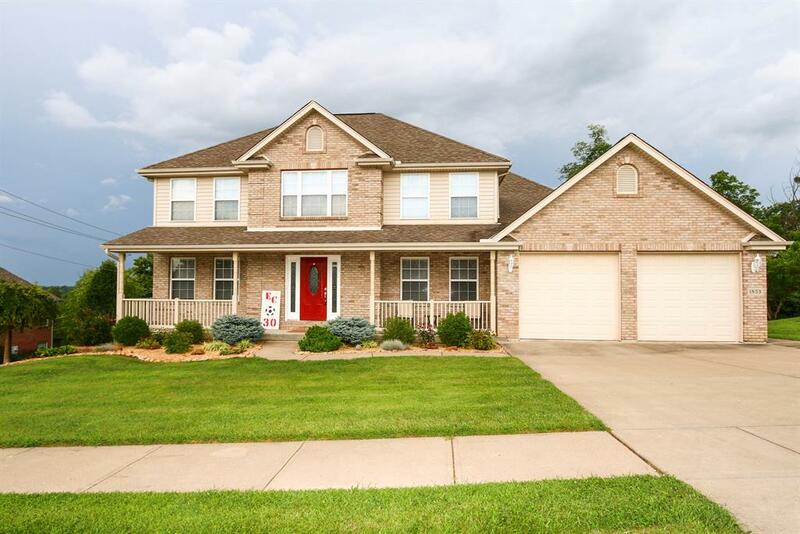 Home has a large eat-in kitchen, formal DR & LR & a family room w/gas fp. Great features of the large master bath include a double vanity, shower, and whirlpool tub. Enjoy the scenic, wooded lot around you by stepping out onto the deck area in back.